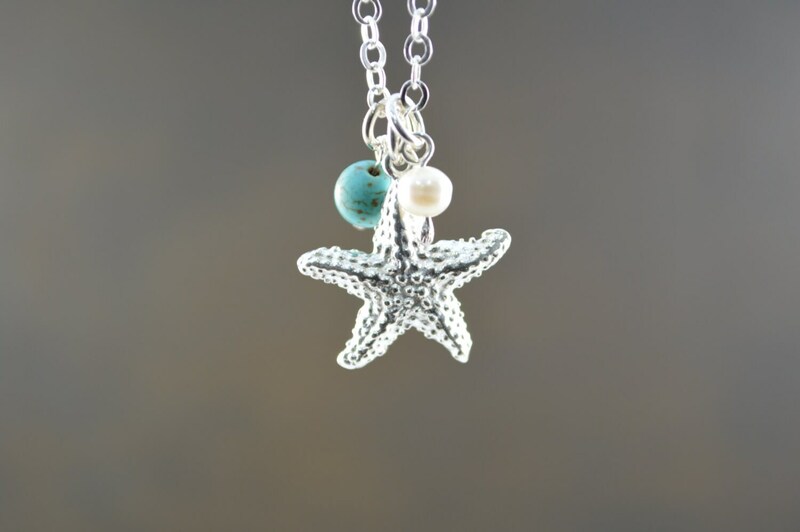 This pretty necklace features a sterling silver starfish charm with small turquoise stone and freshwater pearl.The sterling silver starfish measures 0.8 inches. Please also contact me for quantity discounts and purchasing information. 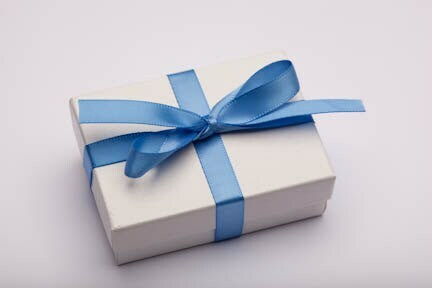 Quick shipping, especially considering out of Country. 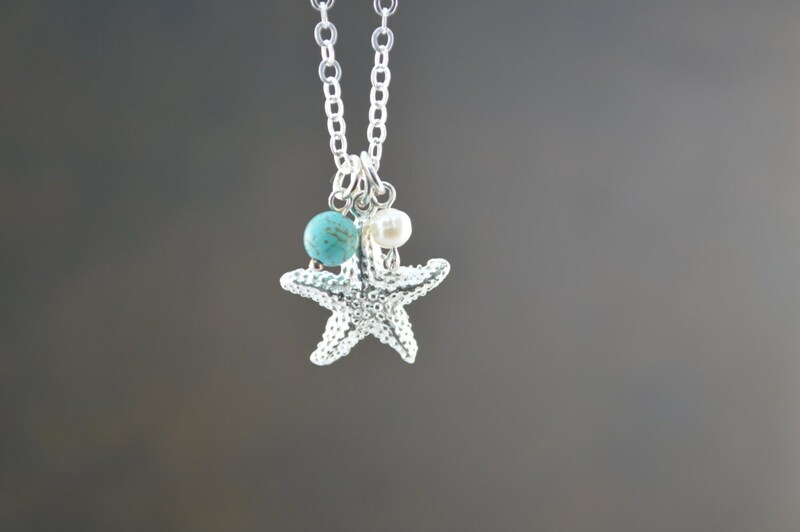 The starfish necklace is beautiful. The necklace lays perfectly. The charms do not scrunch together and are sized appropriately so you can see all of the charms when wearing the necklace. Thank you.